Lemon Auto CBD is the CBD-rich, autoflowering version of the legendary “Hollands cut“. We have crossed this plant with a Juanita x Lowryder hybrid, which also has a high CBD content. Thus, we created a CBD-rich and automatic version of this renowned Amnesia selection. 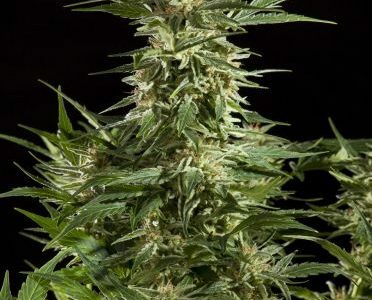 If grown outdoors or in a greenhouse, this strain can easily reach 1 meter in height. Â Transplanting the germinated seed to the final pot (7-12L) is recommended for proper development and best yields. Use pots of lower capacity (3-5L) if you want smaller plants. We wanted to keep the characteristic smell and taste of the Amnesia “Hollands cut”, rich in limonene and with intense citric notes. Some phenotypes have a delicious cherry scent, especially when the buds are ripe. This entry was posted in Philosopher Seeds Autoflowering. Bookmark the permalink.